They don’t have too much in common with Denmark now, because they went to USA and was living in Brooklyn for a long time (although I guess they came back to Denmark lately). But they are Danish, that’s why they appear on this blog. Kristine Permild, Gustav Rasmussen, Morten Hyldahl and Anders Hjort join them. Melodic songs, which very often goes straight to the album after just one recording, create very wild spectrum of sounds. Alcoholic Faith Mission is compared to Arcade Fire, Mum or Sigur Ros because of the piano acords, gentle guitars and fairy tale violin tunes. This comparison is partly right, but not in 100% ok. This six-piece band recorded 3 albums released in Europe, USA and Japan. The records of these „American” Danes are bautiful proposition for those who like acoustic sounds together with delicate, fragile vocals. Add a mix of melancholy and joy and you get a nice music idea for the beginning of lazy, slow, calm day. A true pearl from Alcoholic Faith Mission first record is "Not What Veronica Did". Stunning combination of piano and gitar brings happieness and helps to fly away to a totally different world. On the "421 Wythe Avenue" album (some of the songs from it are on a soundtrack to the movie „Point Traverse”) besides soft sounds refered to the first record (like "We all have our shortcoming" – my personal number one of Alcoholic Faith Mission music) there are also songs more cheerful and full of live. For example "Nut In Your Eye". "421 Wythe Avenue" showed that Alcoholic Faith Mission rather create their own, very unique style than copy the ideas from others. The band’s last LP contains songs which (if they were compared to the music of other artists) sound a bit like Noah And The Whale. "Got Love? Got Shellfish" with throbbing rhythm, dreamy "My Eyes To See" (Kristine Permild’s vocal sounds amazing in it!) or romantic "Sobriety Up And Left" are magnetic. That’s why "Let This Be The Last Night We Care" got great reviews (i.a. 5/5 stars from The Independent). 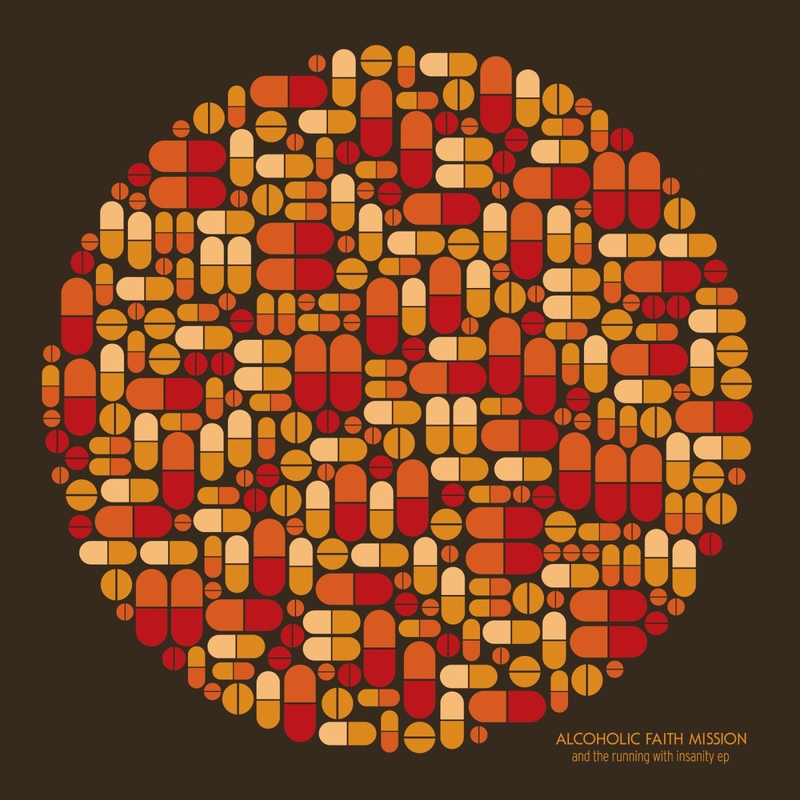 Lately, Alcoholic Faith Mission released the new EP „Running With Insanity”. It was promoted by a singel "Running With Insanity" – such a positive song that all you can do while listening to it is smiling. Sounds of clapping hands, tambourine and general atmosphere stimulates and gives positive energy. "Legacy" is an odd, crazy song. But very addictive. And it has an amazing, weird video clip. Alcoholic Faith Mission came to Poland last year. They played a concert in „Pod Minogą” (Poznan). Here you can see them performing one of their song on the terrace of Stary Browar for Balcony.tv). I hope that the band will come back to Poland one day. 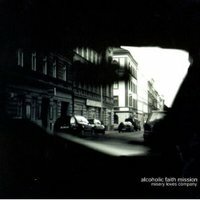 Alcoholic Faith Mission is a part of a very interesting musical project called COPENHAGEN COLLABORATION - check it out!